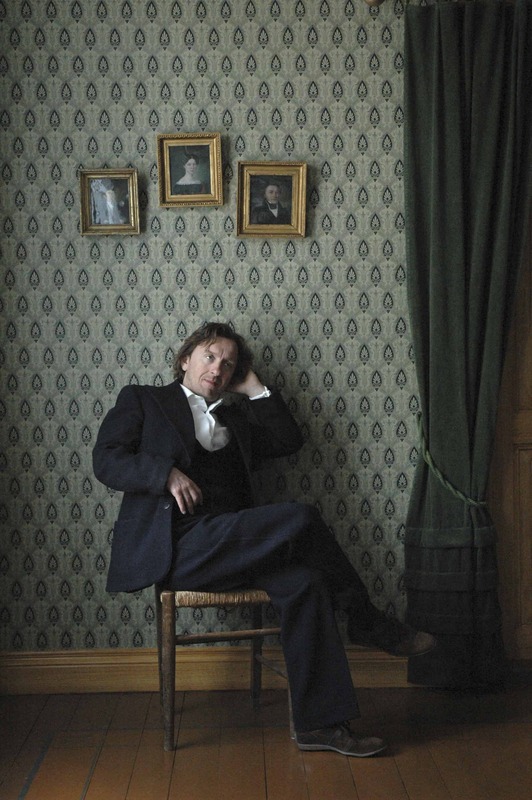 Visjoner Teater’s production of ”A Doll’s House” is the first part of our Ibsen trilogy where Henrik Ibsen´s drama is moved out of the traditional theatre space into realistic settings, as a site specific action, with a small audience is seated close to the action. ”A Doll’s House” is performed in an authentic apartment, at the home of Nora and Torvald Helmer for an audience of only 40. Both actors and public are challenged to a new meeting with Henrik Ibsen’s familiar text as it is taken off the stage and placed in new surroundings. How do we now perceive ‘A Doll’s House’, finding ourselves at home with the Helmers, eye-witnesses to the disintegration of their marriage and dreams of love? 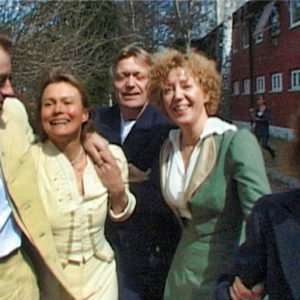 “A Doll´s House at Wesselsgate 15“ in Oslo opened May 22 in 2006, and had 114 sold out performances in the first season. The Doll´s House production was invited to Stockholm Culture Festival 2008. In 2009 the performance was invited to the Ibsen Festival in Krakow (Poland), and to Førde and Ski (Norway). A Doll’s House is performed in the original language Norwegian. Photos by Thomas Bjørnflaten/Anders Lien. Direction: Juni Dahr, Tonje Gotschalksen ion collaboration with the actors. Supported by: Arts Council Norway, EEA grants Cultural Exchange Fund Norway-Poland, OBOS and the Norwegian Folkmuseum. Poland, at Janowice Palace outside Krakow. 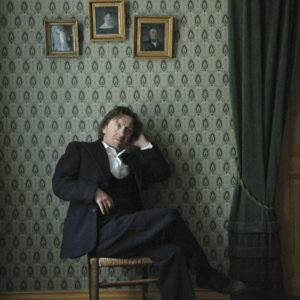 Precented by Re-Creations Ibsen, in collaboration with Teatr Nowy, Krakow. "Hyper-realistic and effective Doll’s House." "A Doll’s House peels away our illusions." "Intense close ups when Nora breaks away." "Ibsen played with subtleness and nerve." "Modern in playing style and form, Juni Dahr’s Nora is an honest, deeply moving interpretation of the role." "Seldom has the famous final confrontation between Torvald and Nora seemed more real."